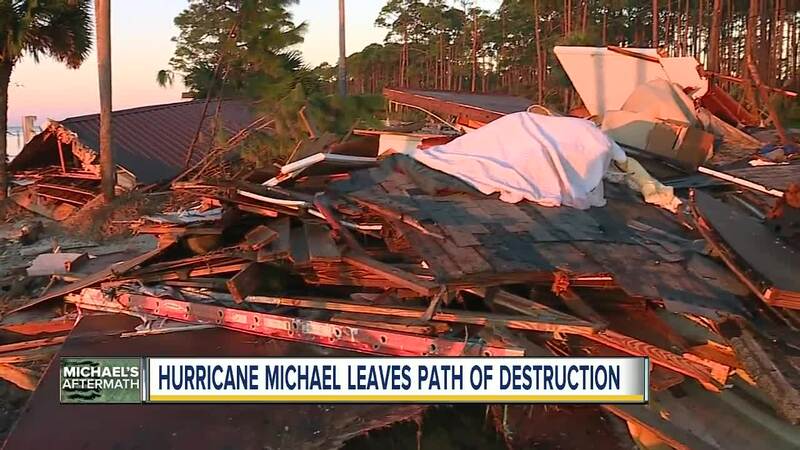 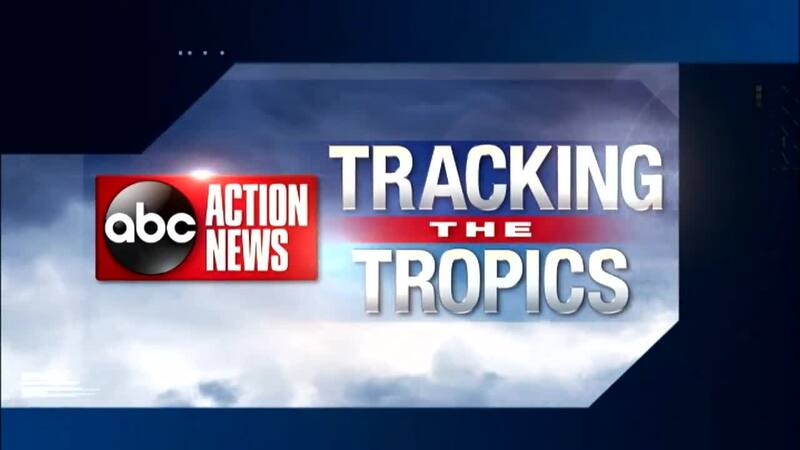 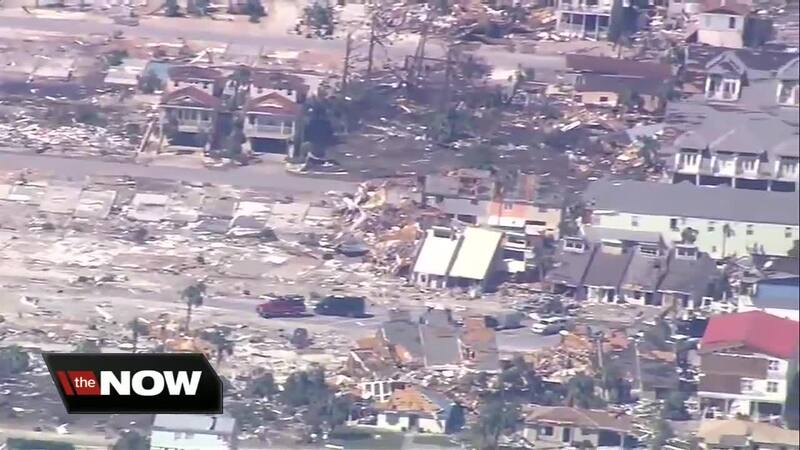 PANAMA CITY, Fla. (AP) — At least 17 people are reported dead in the aftermath of Hurricane Michael, but authorities fear that the number could increase as search and rescue efforts continue. 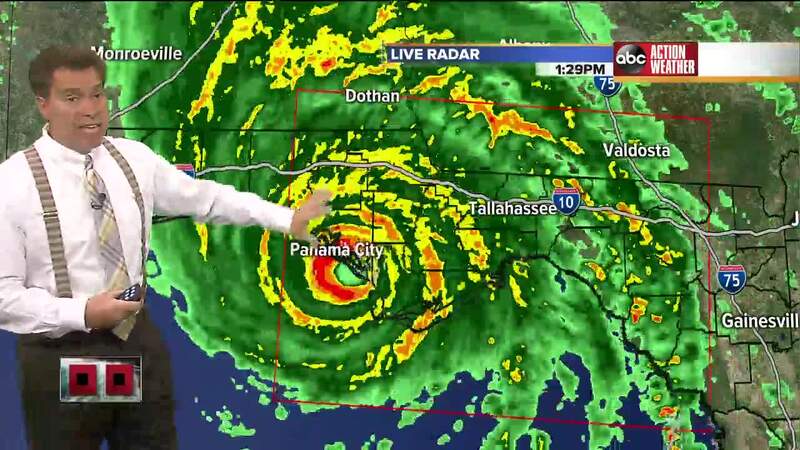 Nearly 1.1 billion people are without power as the storm triggered flash flooding in the Florida Panhandle and the Carolinas. 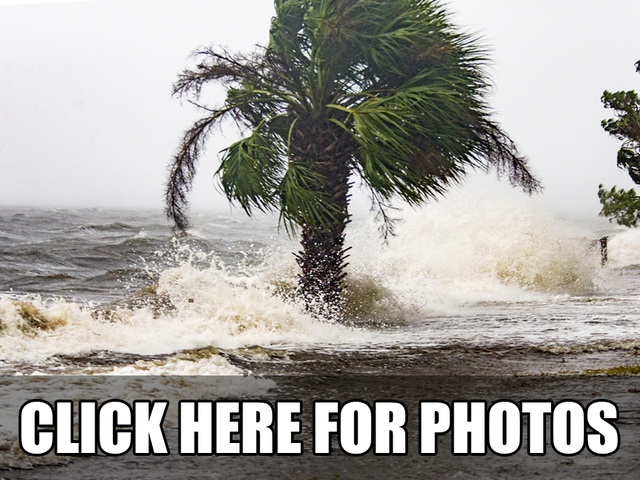 High winds, downed trees, streets inundated by rising waters and multiple rescues of motorists from waterlogged cars played out in spots around Virginia and neighboring North Carolina. 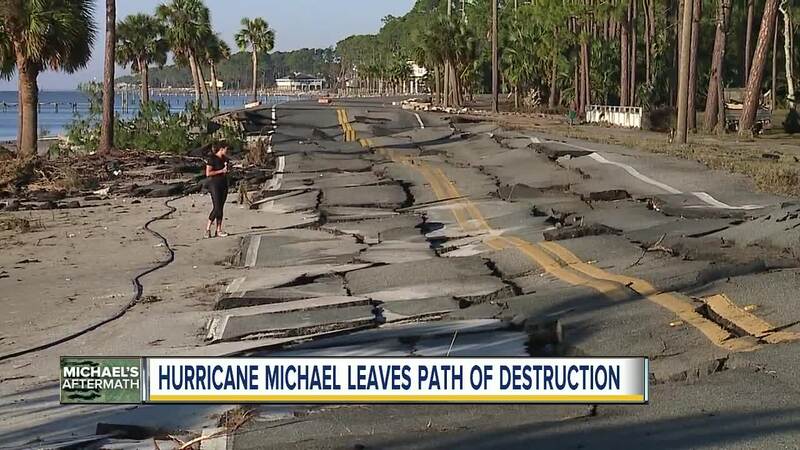 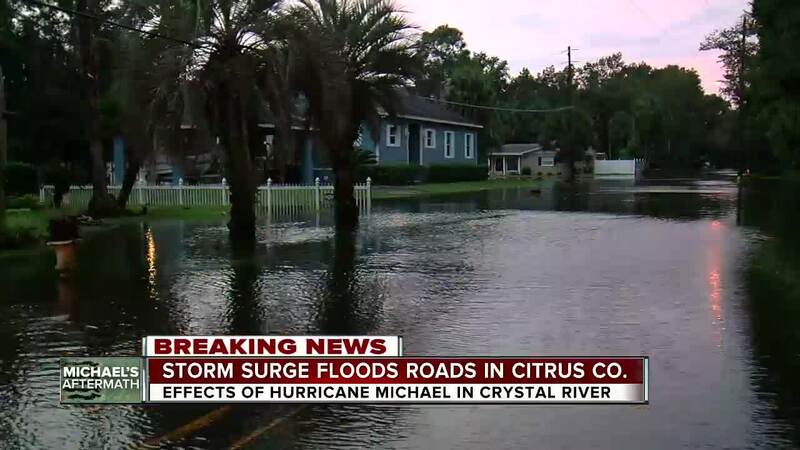 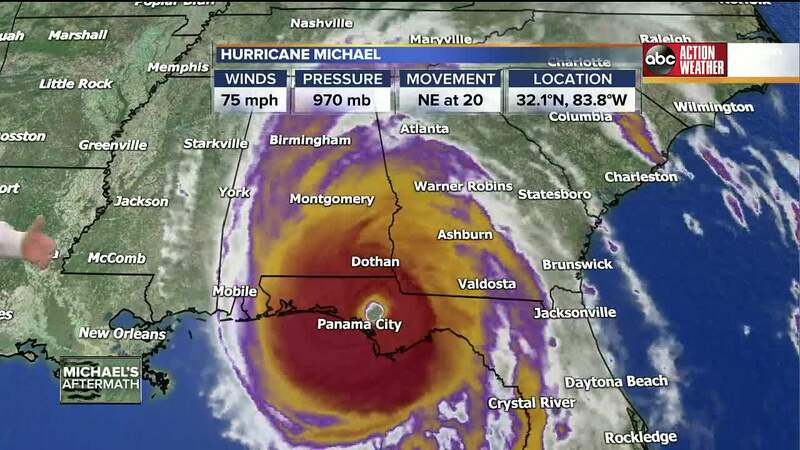 And while forecasters said Michael was gradually losing its tropical traits, it was a new chapter would begin as an extratropical storm predicted to intensify with gale force winds once it starts to cross out into the Atlantic. 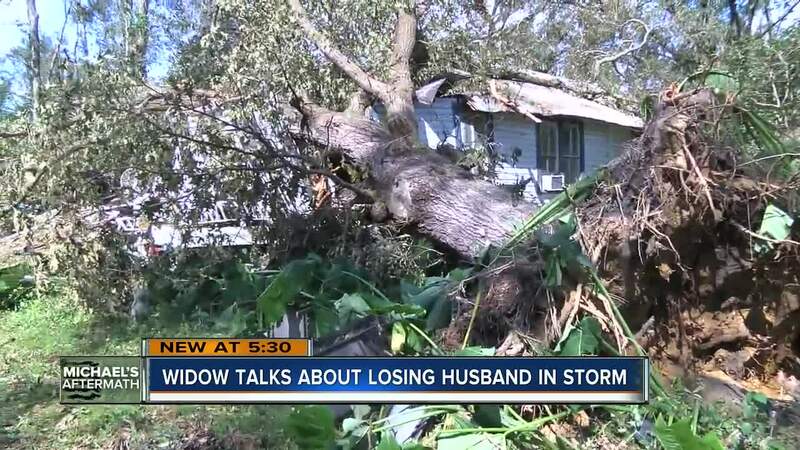 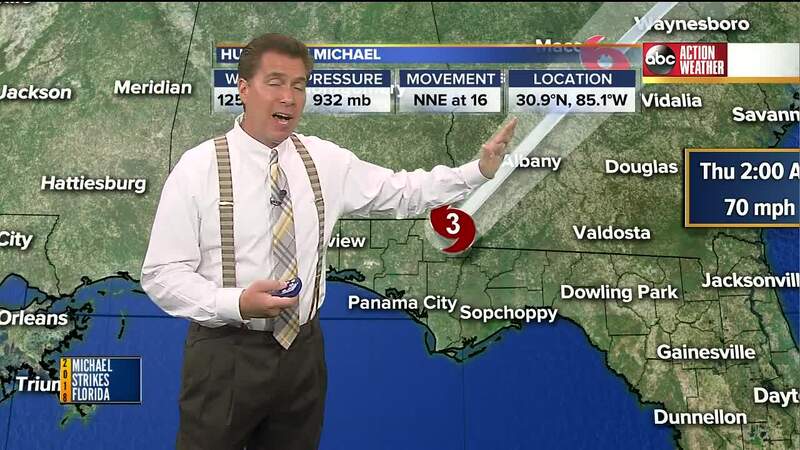 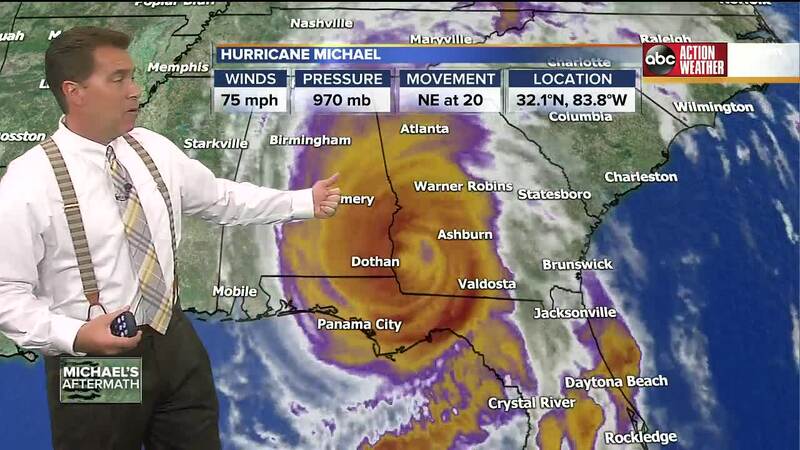 A man outside Tallahassee, Florida, was killed by a falling tree, and an 11-year-old girl in Georgia died when Michael's winds picked up a carport and dropped it on her home, debris striking her in the head. 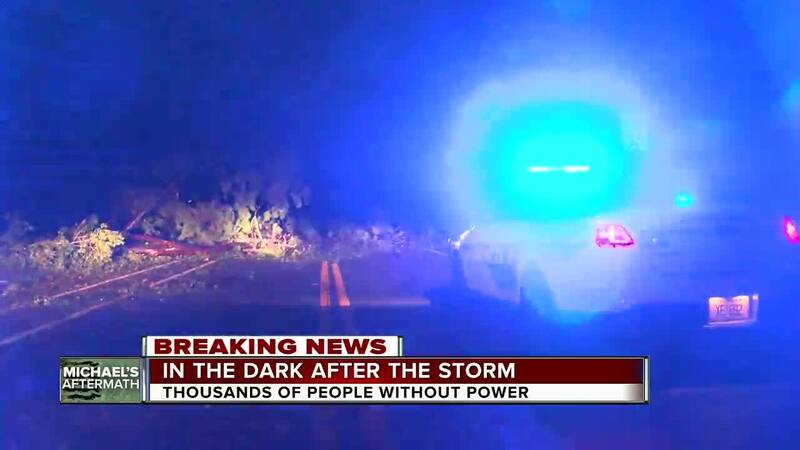 A driver in North Carolina was killed when a tree fell on his car, and two others in the state were killed when they hit a fallen tree, according to Adrienne Jones, the deputy director for the McDowell County Emergency Medical Services. 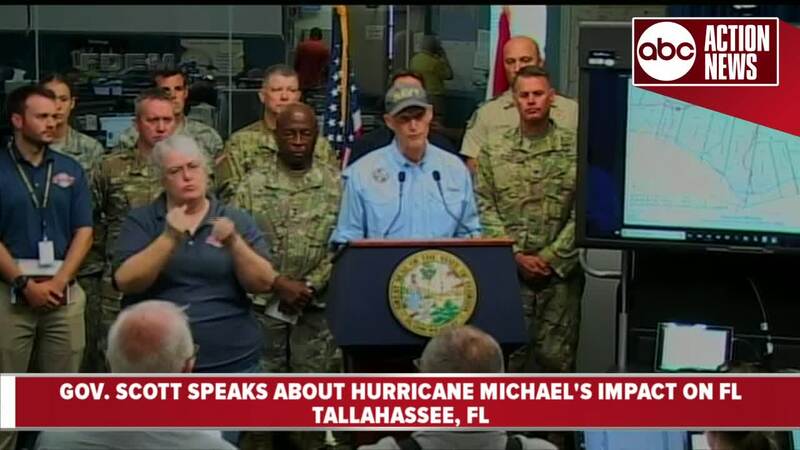 In total, there have been five deaths in Virginia, eight in Florida, one in Georgia and three in North Carolina. 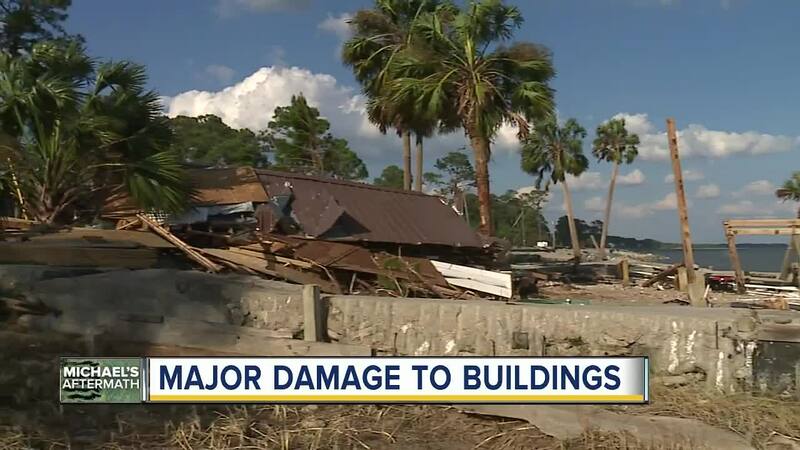 Officials, however, expect the death toll to rise in the coming days.